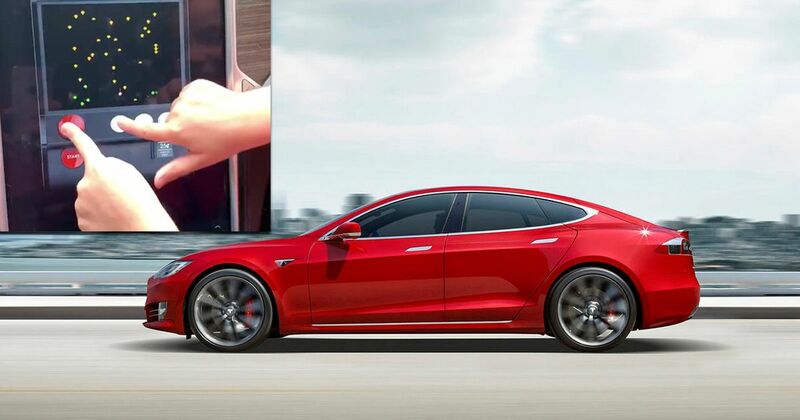 Tesla’s latest over-the-air software update is now live. Version 9 is, the company says, the “most substantial update yet,” and yes, it does include a cool Easter Egg: Atari Arcade games. Did you expect anything less from the company that added a Mario Kart Rainbow Road to its instrument binnacles? There are plenty of more serious changes too, including refinements to the navigation system, and streamlined menus. Also new is a dash cam feature for all Tesla vehicles built from August 2017 onwards. It uses the existing forward-facing camera and can store 10 minutes of footage once the user taps a new dash cam button on the infotainment screen. All eight of the external cameras fitted to each of Tesla’s models are now active for “better situational awareness on the road”. Also, vehicles will now restrict how quickly drivers can accelerate when they’re bimbling around at lower speeds if obstacles are detected, with the intention of reducing the chance of unintended ‘panic’ acceleration. 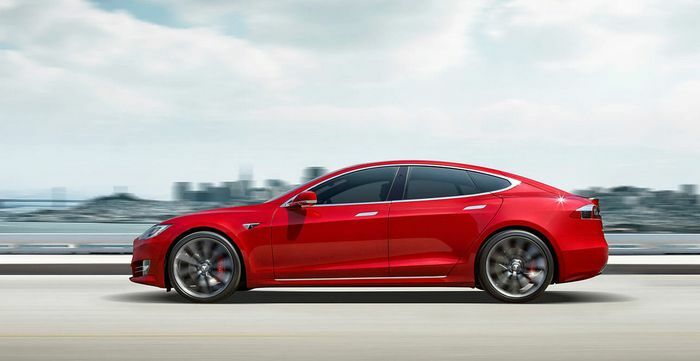 In other Tesla news, the company has revealed that the Model 3 is the safest car ever tested by the National Highway Traffic Safety Administration (NHTSA). The all-electric 3-series rival “has the lowest probability of injury of all cars the safety agency has ever tested,” Tesla said.